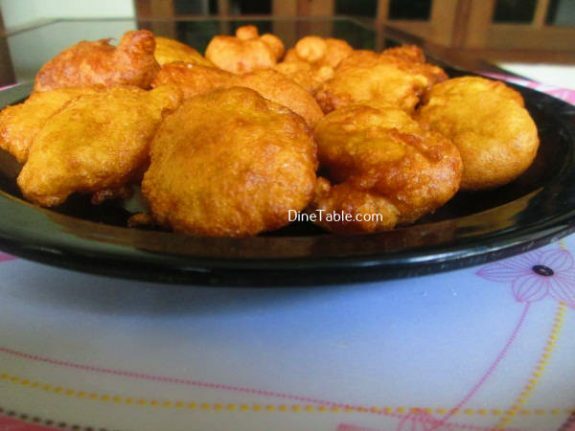 Maida Cheamb Appam is a quick and easy Kerala snack recipe.This is prepared with simple ingredients which will be normally available in your kitchen. It is a combination of maida, egg and sugar. 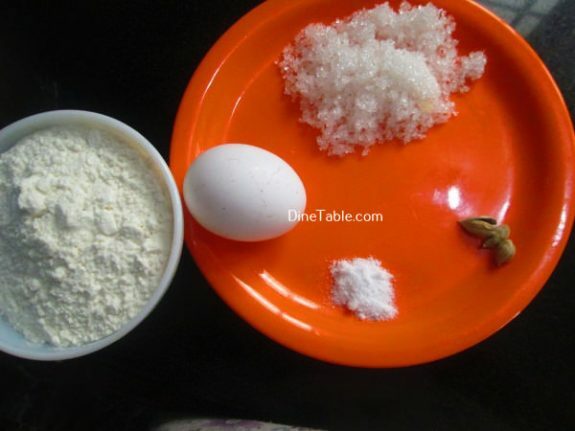 Instead of maida, we can also use rice flour to prepare cheamb appam. It is a delicious and easy to make tea time snack. 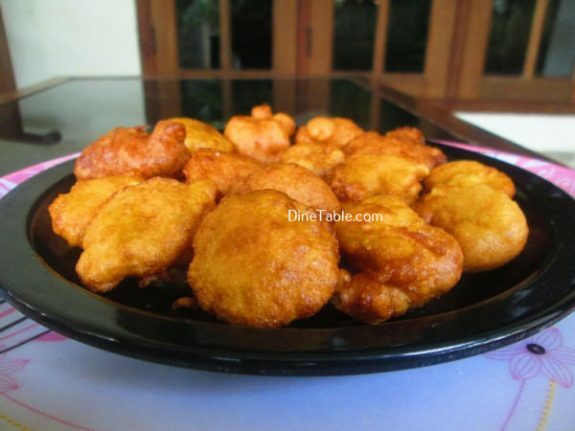 Also you can serve this as Iftar or Nombuthura Dish for Ramadan. 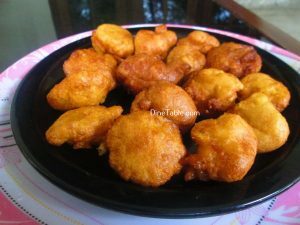 Tryout this yummy homemade snack at your home and enjoy. 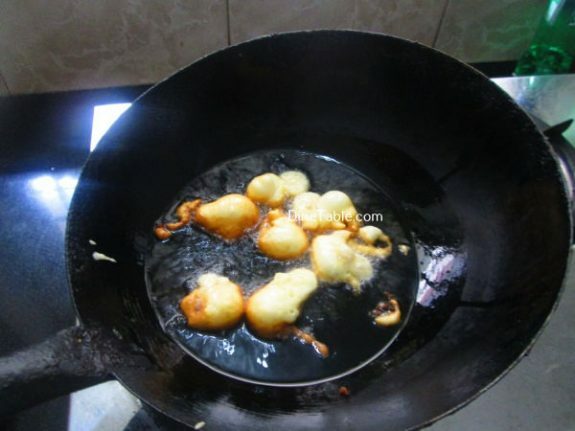 Quick and Easy Kerala Snack Recipe. 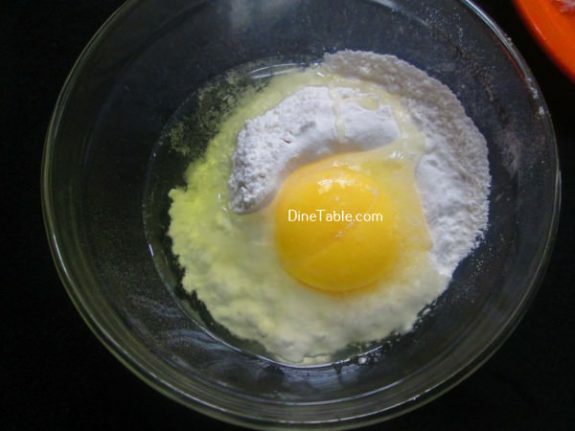 Take a bowl and add maida, egg and mix well. Add sugar, cardamom powder and baking soda into it and mix well. 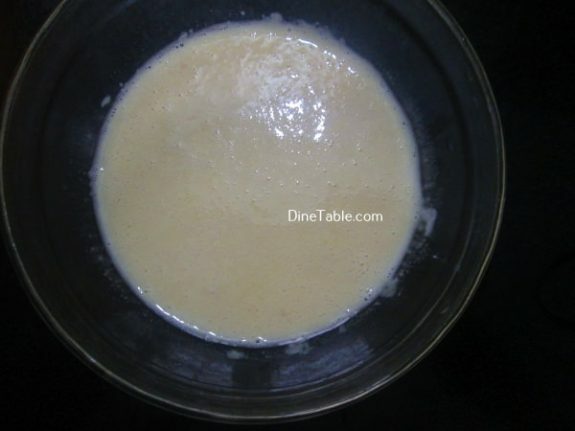 Then add water to it and make a thick batter with dropping consistency. Keep it for 5 minutes. 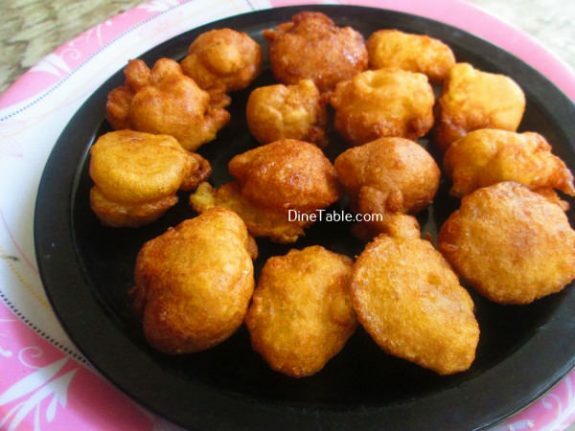 Heat coconut oil in a pan and drop small portion of batter with a spoon or hand and fry it on medium heat. 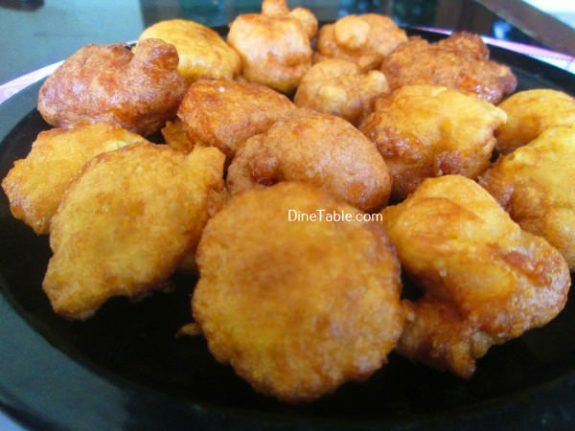 Deep fry both sides until it turns to golden brown. Switch off the flame. 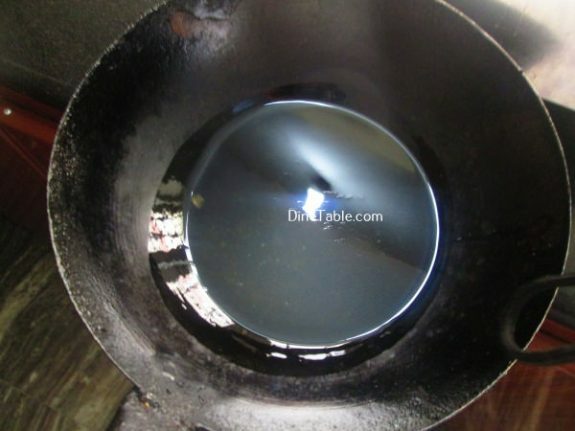 Take it out and drain excess oil on a paper towel. 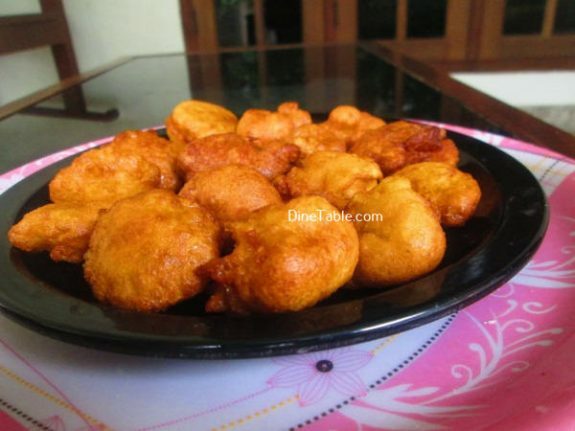 Tasty Maida Cheamb Appam is ready.